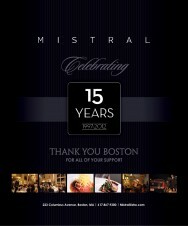 We would like to thank you for your support over the last 15 years. 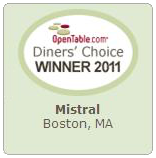 Mistral invites you to join us for Sunday Brunch. 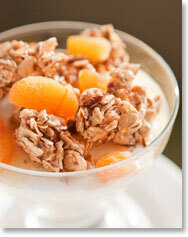 View the Brunch Menu. 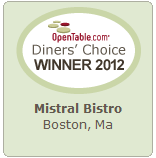 Call to reserve your table at 617-867-9300.